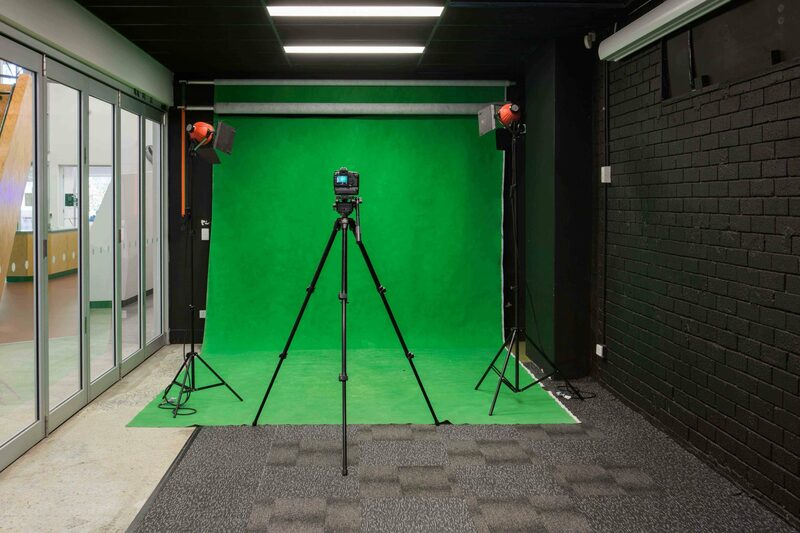 The Green Screen Room is ideal for film and photography projects with both green and black screens available. 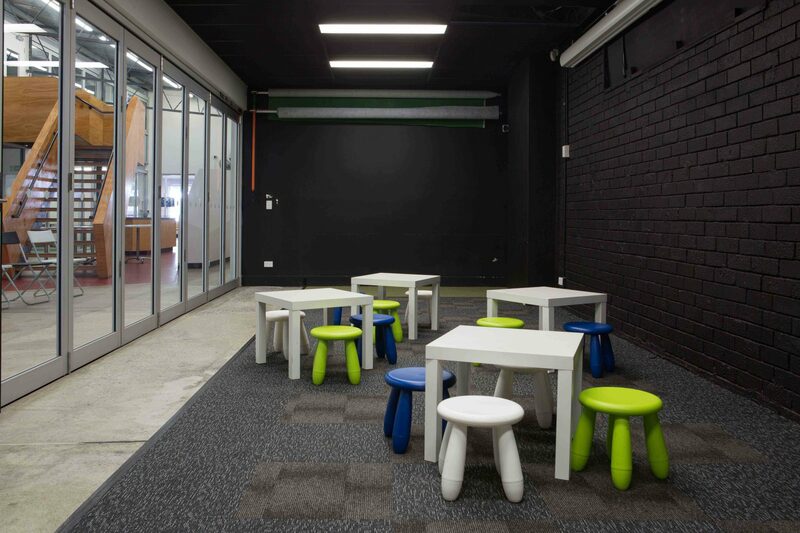 The glass doors can be blacked out allowing the space to be lit as required for shooting. 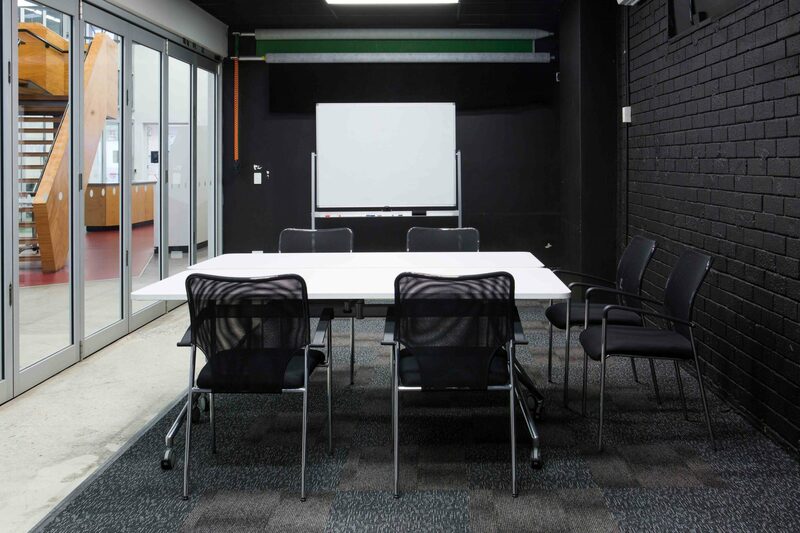 The room is configurable for meetings accommodating up to 10 people. Please refer to the Equipment hire page for more information.